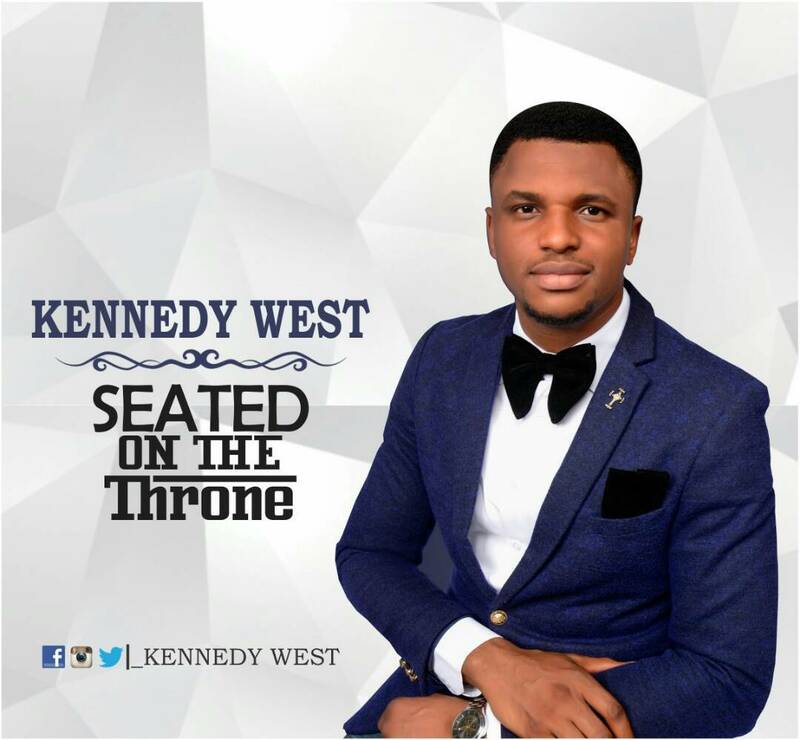 Mr Kennedy West Ifedimma popularly known as Kennedy West was born in September 18th 1988 to a family of Prince & Mrs Jude West Ifedimma Akuneziri from Orsu in LGA. A successful business man in the skin care industry called by divine encounter into the healing ministry through the inspirational worship and ministrations of the holy spirit. He surrounds himself with fathers and mentors in same & related ministries as Pastor Benny Hinn, Bishop Larry misheal, Pastor Chris Oyakilome, Prophet Eubert Angel, Eben, Nathaniel Bassey etc. An inspiration song of reverence and affirmation declaring Christ as the king that seats on the throne. Be Magnified Yahweh is shot and directed by award winning director, Films By Roy. 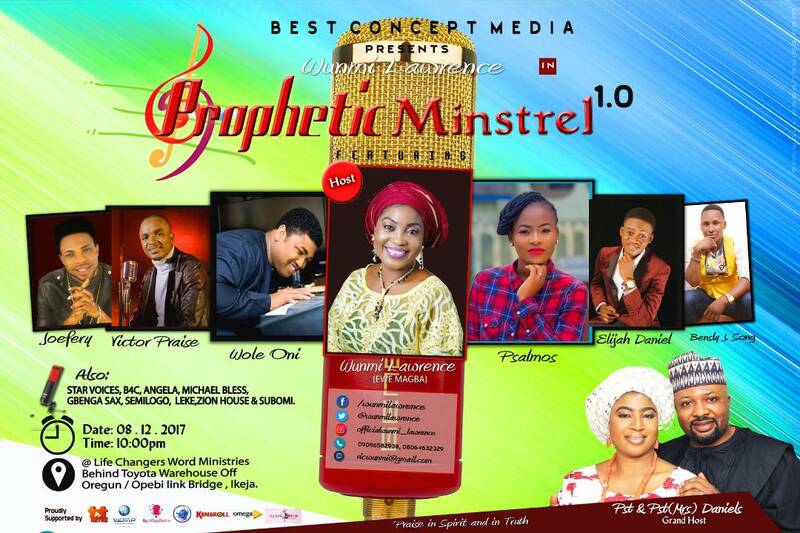 Gospel vocalist and chanter, Wunmi Lawrence and her divine encounter band presents the first edition of her concert which will take place yearly, tagged Prophetic Minstrel in his palace 1.0. The event which is set to hold on the 8th of December, 2017 would host some of the best music ministers in Nigeria, which includes: Wole Oni, Psalmos, Elijah Daniel, Bensley J songs, Jeoffrey the apostle, Victor praise, Micheal bless, Angela, B4C, Sam Derry, Star voices, Subomi, Gbenga Sax, Damola Dipo and a few others.. Also ministering in words are Semilogo, Mc Kachy, Leke. Also to be present at the event are top media personalities and notable supporters of Nigerian gospel music. Admission to the event venue which is Life Changers Word Ministries Auditorium. Behind Toyota ware house off opebi link bridge Ikeja – Lagos is free. It promises to be an awesome time in God’s presence. You won’t want to miss it. 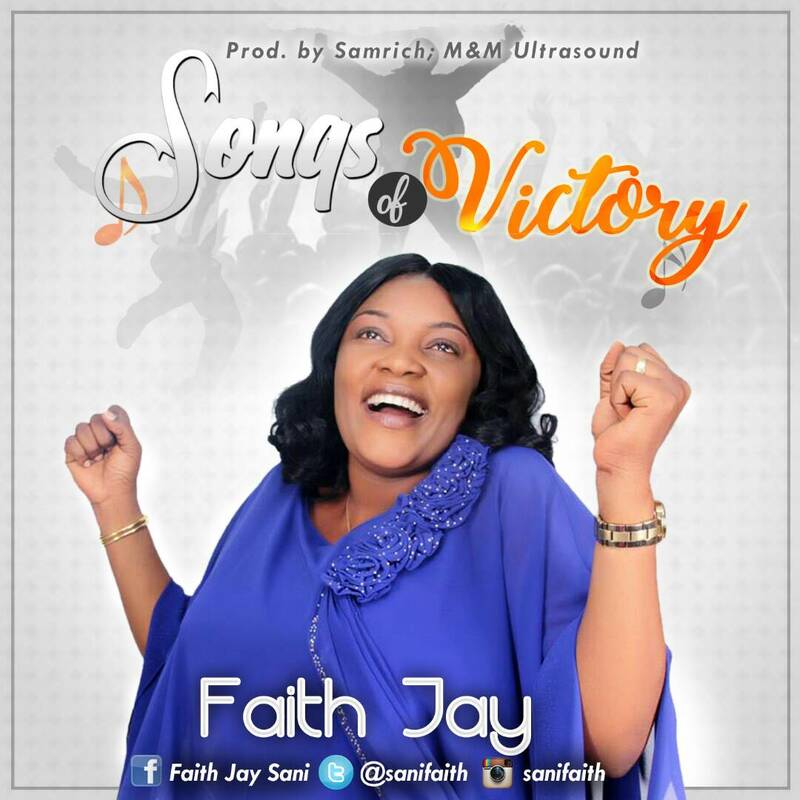 Faith Jay, a budding gospel artiste with a sensational voice, releases a new music titled Songs of Victory. 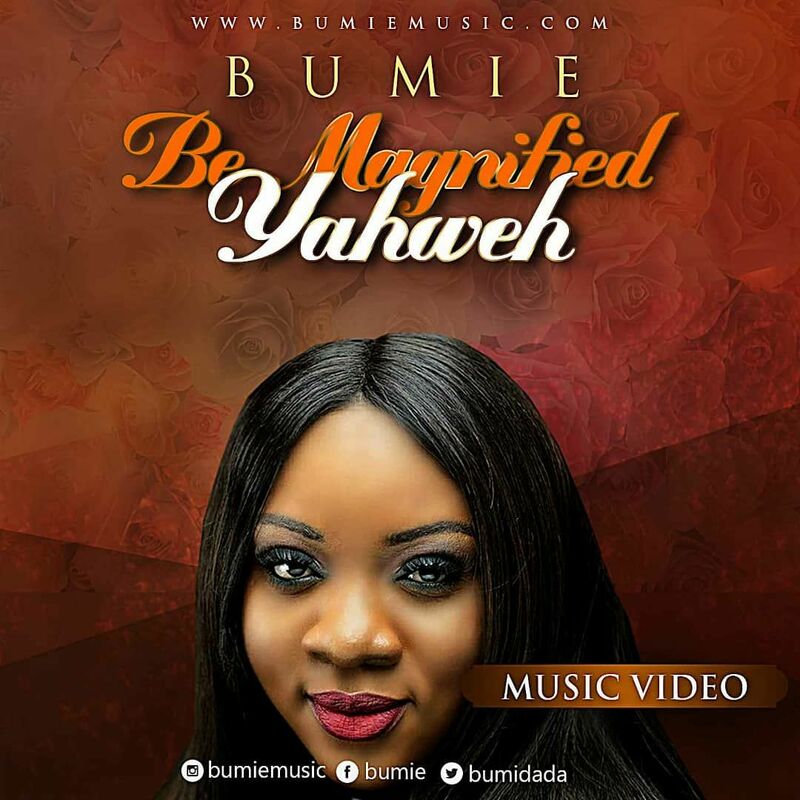 A song that is pivotal in this season of victory as declared by the general overseer of The Redeemed Christian Church of God (RCCG), Pastor Enoch Adejare Adeboye. Songs of Victory produced by Samrich for M&M Ultrasound studio is not Faith Jay’s first official single, but this is her first song to shared publicly for free download. Download and share with friends, family and colleagues. 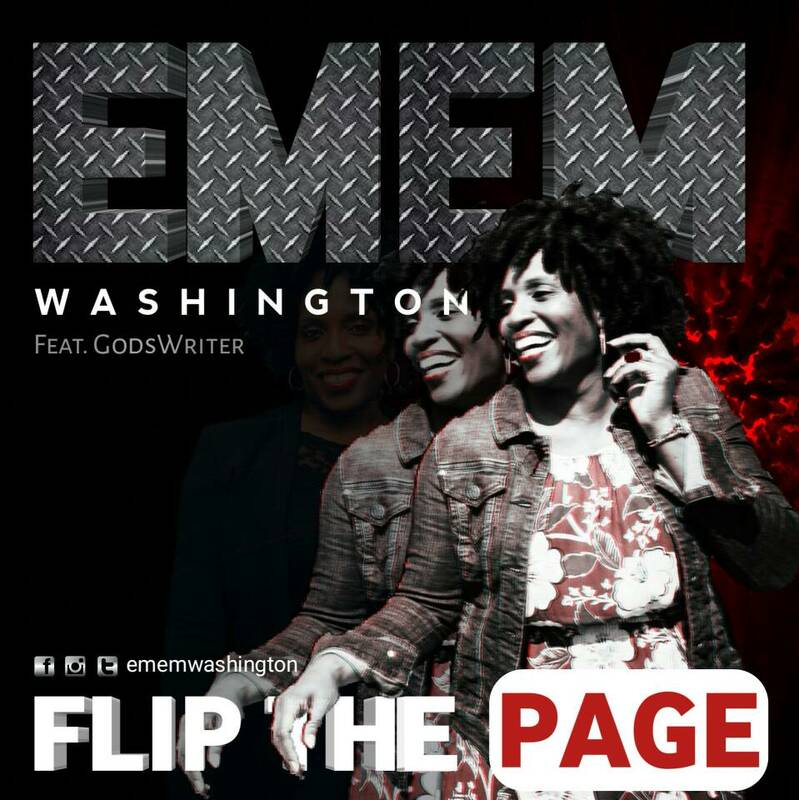 US based Nigerian Gospel singer Emem Washington reintroduces her music video for the single “Flip the Page” featuring GodWriter. The single is also from her “Rebirth” album. The video follows a non-linear structure but Emem’s lyrics are quite articulate. It conveys the message of the need to rise to the occasion despite seemingly vicissitudes because God has already made a way. GodsWriter corroborates this with his rap verse. Just like the name of the song implies, Emem flip sounds lacing trap beat elements on R&B. It is not uncommon of her to juggle Hip Hop and R&B however, the introduction of Trap Beat makes “Flip the Page” exciting. Leave it to Emem Washington to convey crucial messages through the most trendy and fun medium available to music. Visit ememwashington.com/shop for more infomation on album purchase, singles and more. 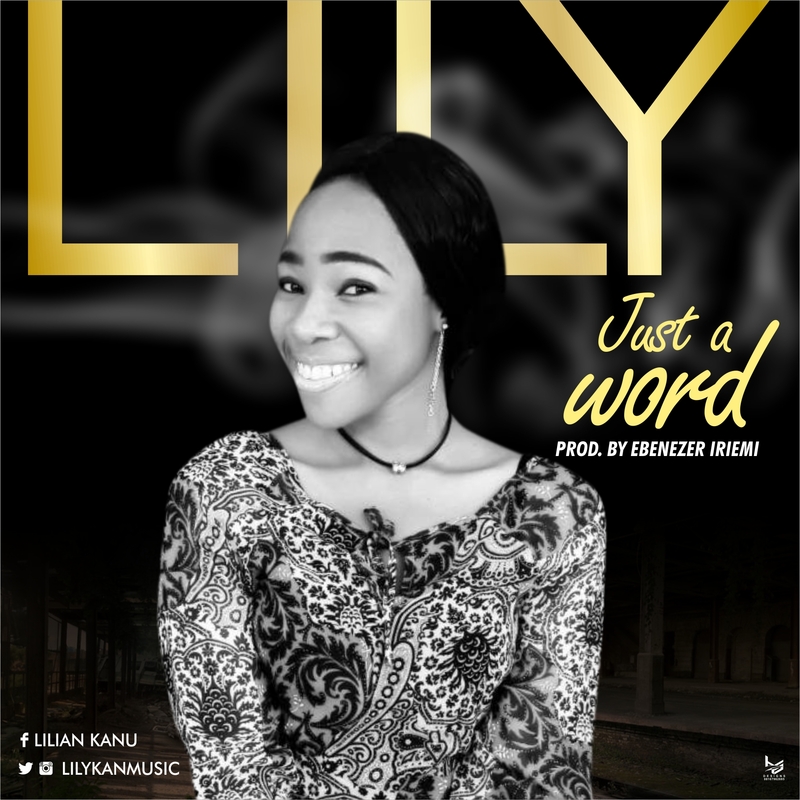 Just a word was inspired by the Holy Ghost, God gave lily this song in a time of her life when she needed a positive transformation to change everything around her. And she knew that she needed “just a word” from him to cause that change she desires and it also dawned on her that if God could change her then she can make her world a better place by imparting lives positively. Solo : A word from you, I’m changed. A touch from you I’m whole. ( sang twice). Bridge: I’m changed, changed for Christ, I make things work……. I’m changed, changed for Christ I am called. ( Sang repeatedly). Honestly Speaking is a song of thanksgiving. 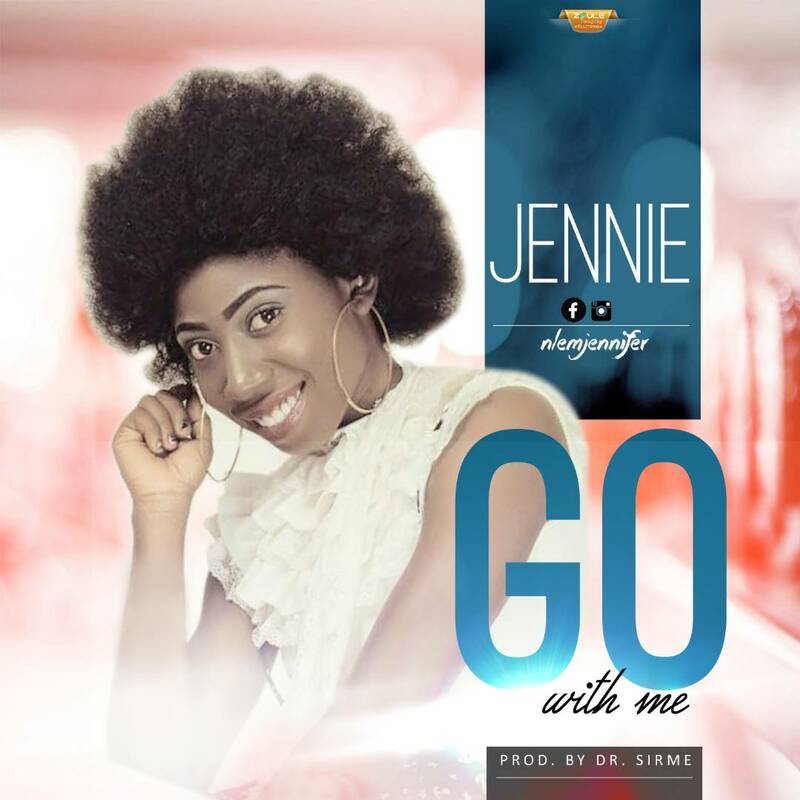 The song was inspired after a reminiscence of the things God has done for me. Picking me up from nothing and taking me to where i am now. I intend that honestly speaking will inspire thanksgiving in the heart of the listener and also inspire trust in God that if he did it for one he can do it for another. A.O. 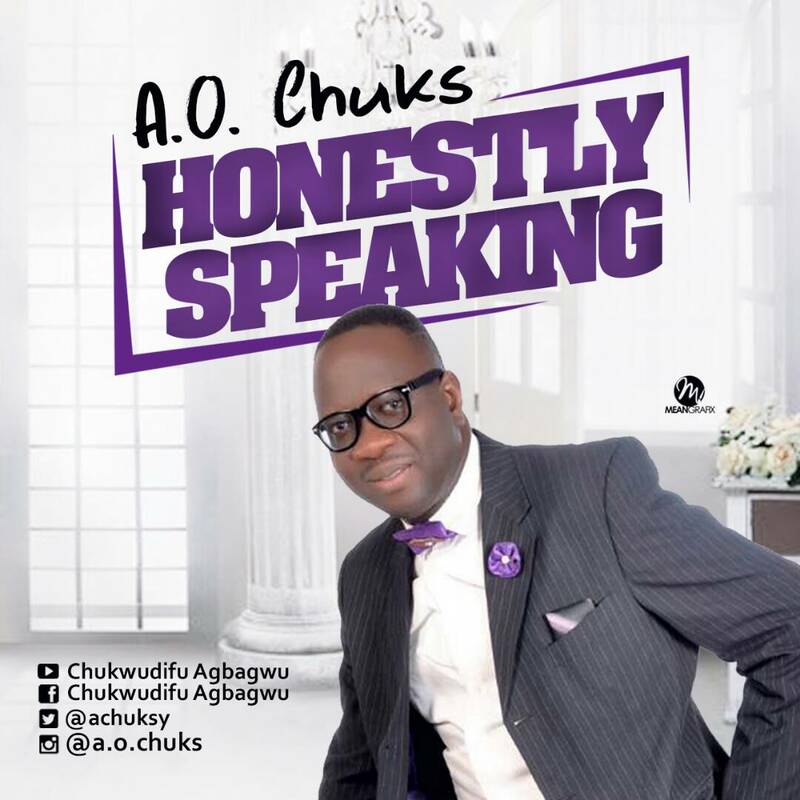 Chuks full name Chukwudifu Agbagwu hails from Delta state of Nigeria. He is a chartered accountant by training but loves music. He is a multi-talented instrumentalist and had served as music director in churches. 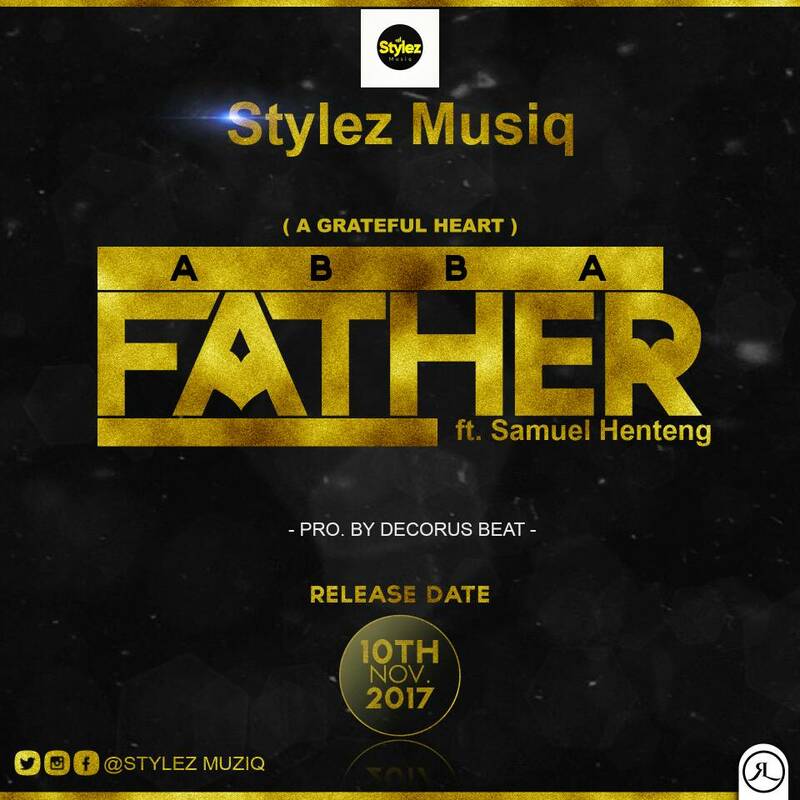 He is a prolific song writer and his songs are favourites among many church choirs. He desires to take praise and worship to another dimension. He is married with children.